20 years ago, McKinsey coined the now ubiquitous phrase ”The War for Talent”. What if they got it wrong? What if we have been fighting the wrong war? Join Johnny as he shares his insights on how the world’s most progressive organisations are thinking about talent and in turn, winning the war you didn’t even know we are all really fighting! 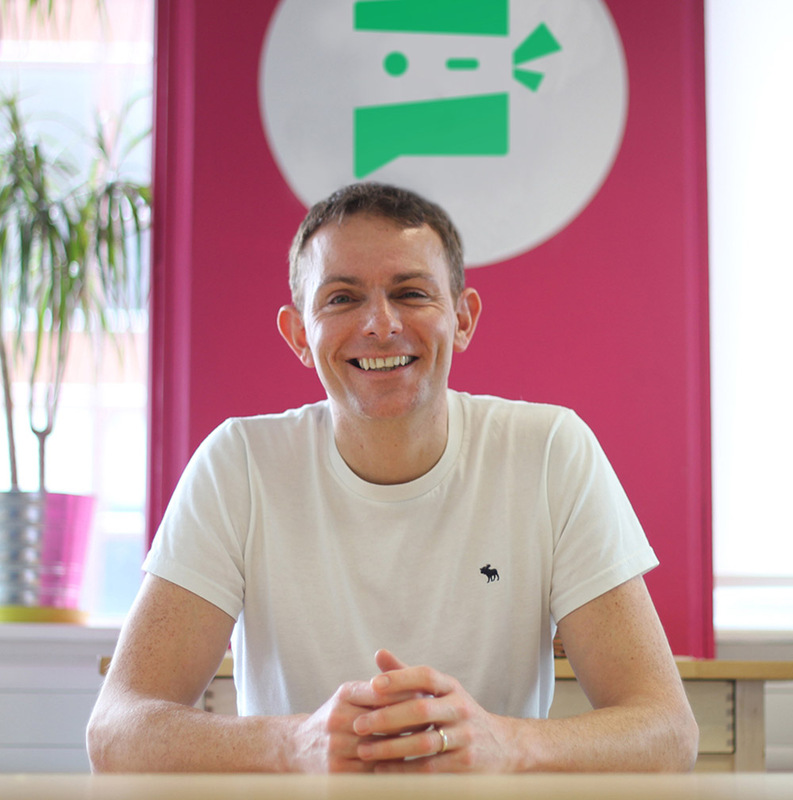 Johnny is co-founder and CEO of SocialTalent, the largest provider of online recruitment training in the world. Having launched the word “”Ninja”” into the lexicon of recruiters around the world, Johnny admits he has zero martial arts skills but claims he can martial the arts of recruiting to help any recruiter become a ninja at their job (you see what he did there?).  When he’s not making bad puns, Johnny is busy raising 3 boys (soon to be 4!) with his wife Jill, consuming endless books and podcasts and trying to finish 5k runs like he’s still 25 (which he is definitely not).